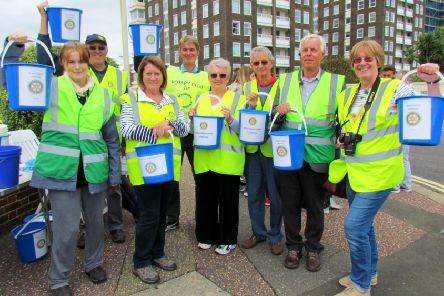 As the days grow shorter, the temperatures dip and the pavements and gardens fill with fallen leaves, we prepare for the approaching winter months. 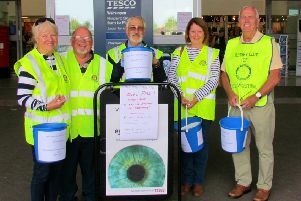 Rotarians were very busy over the bank holiday weekend with the Rotary Carnival. 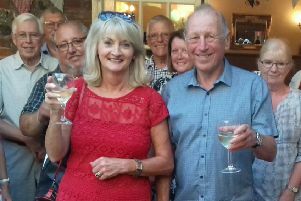 West Worthing Rotary Club bids a fond farewell to Rotarian Sue Worthington and her husband Chris. 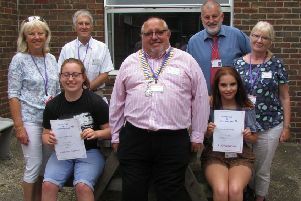 West Worthing Rotary Club takes a keen interest in the education and personal development of young people and offers a number of schemes of support and encouragement. 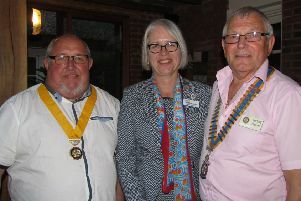 About this time each year Rotary says thanks to the current outgoing president, Jeremy Flaskett, and welcomes a new incoming president, Dave Cook.